As a kid, I really enjoyed reading stories and fairy tales and I liked the descriptions of their palaces and cottages. I always imagined them as being very dreamy, with leaf-covered roofs, a very cute construction and tiny windows and doors. Then, when I started watching movies and cartoons, these images became even more real. 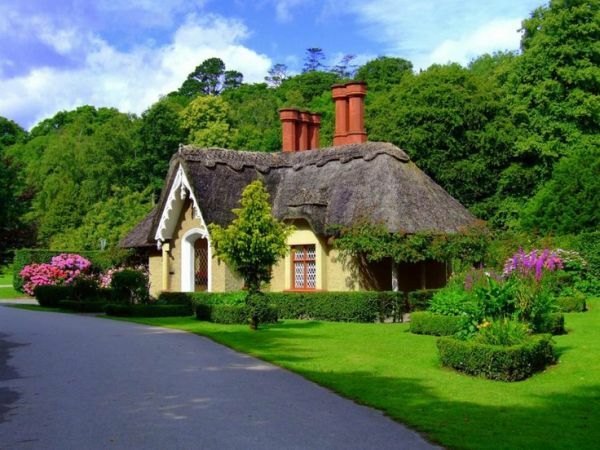 Recently we came across some very beautiful examples of cottages and they brought back all those memories.